After ending a 6-year moratorium on non-criminal deportations to Haiti, the Department of Homeland Security, has recently announced that it will begin to pick up the pace of deportations to Haiti, to keep pace with the increase of Haitian nationals arriving at the southern US border. The current deportations will not affect Haitians with Temporary Protection Status in the US, and their protection has been extended through July 22, 2017. Facing an influx of undocumented Haitian migrants arriving at the U.S. southern border with Mexico and a lack of jail space, the U.S. Department of Homeland Security said Wednesday that it would step up deportations to Haiti in the coming weeks. “Recently, we have seen an increase in the numbers of those apprehended on the southern border. 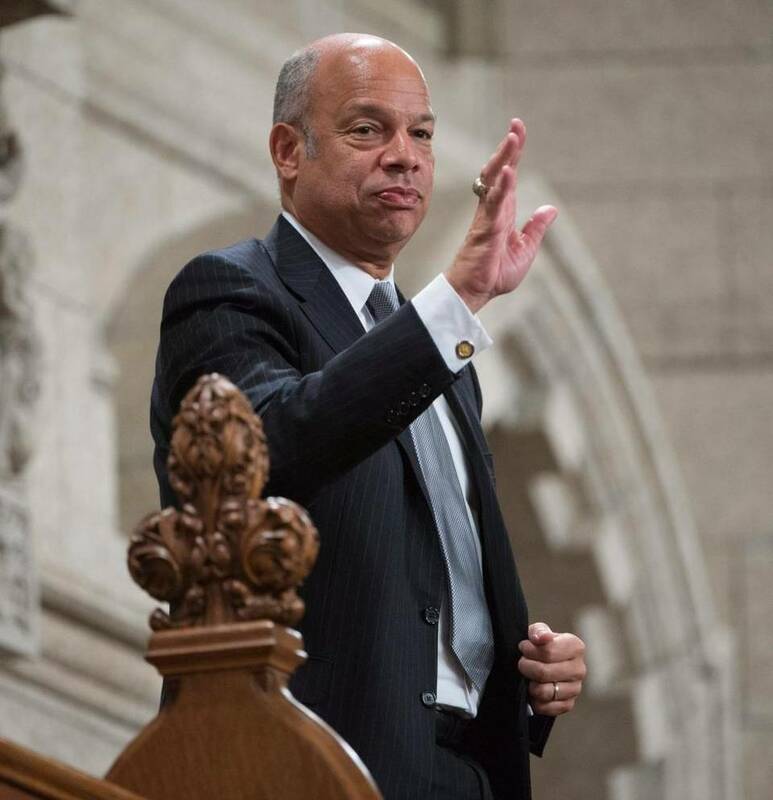 I have instructed our border security and immigration enforcement personnel to take steps to keep pace with this increase,” Homeland Secretary Jeh Johnson said.